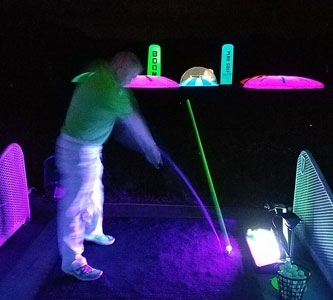 Of course, a lot of the fun involved in a round of golf is spending time with friends, and Premier Glow’s night golf products help enhance the fun of hitting the links with a group of your closest friends. 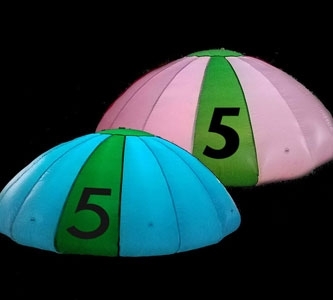 Help your foursome stand out even more from the rest of the field with some fun blinking golf ball necklaces or glowing Viking horn hats. 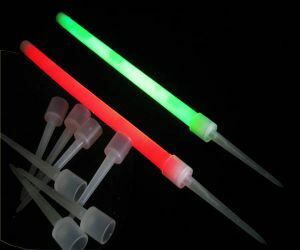 Maybe hats are not your thing, then enjoy whatever beverage wets your whistle in a flashing multi-colored LED glass. 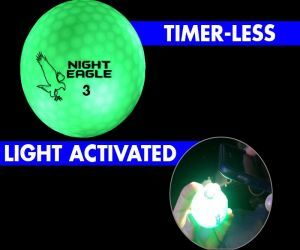 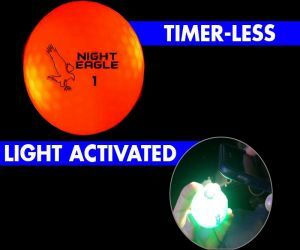 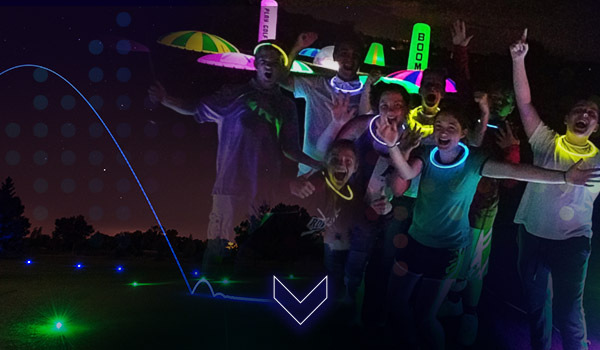 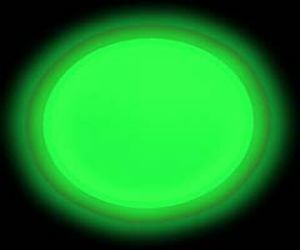 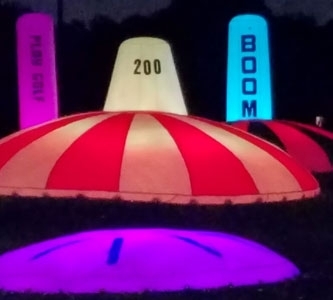 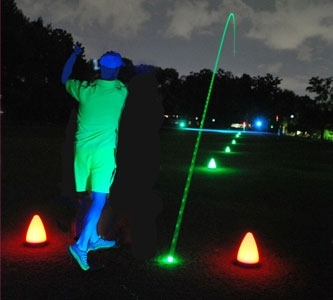 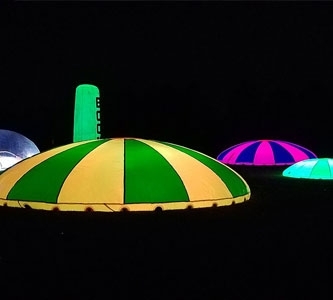 Whether you want to play night golf straight or silly, Premier Glow has everything you need to set the mood.